In this blog post, I’ll explain how to use some simple R-based data cleaning solutions (mostly in the ‘tidyverse’ package1) to address the most common dataset errors with the help of my favourite analogy: the untidy kitchen! NB: There are a plethora of valuable data cleaning tools in other software and even within R there are many different tools available. While the approach that I describe here is not necessarily ‘the best’ way of doing things, I’ve found that it’s what works for me. Is the cleaner getting mugged off? The kitchen areas at FreeAgent are usually very clean but in this scenario, let’s imagine that we have been very messy recently! We haven’t been putting our mugs in the dishwasher or generally keeping the kitchen clean so we’ve designed a daily rota to make sure that one person is responsible for giving the kitchen a five-minute blitz after lunchtime. We made the ‘number of mugs’ question compulsory because we thought people might be lazy and not want to count them. We also allowed people to write any notes in a separate column. We were excited to see the data after the first two weeks of the rota system but we found that it was very difficult to interpret. Although we had greatly reduced the amount of mess in the kitchen, we now had a new chore: data cleaning! If you would like to follow along with this tutorial, the data we collected can be downloaded here. First of all, it looks like some ‘NAs’ (blank spaces, ‘N/A’, ‘NA’) were not recognised when the data was read in. Also, we suspect there might be some leading and trailing white space because there were free text boxes in the survey. We can also see the final row is duplicated, where “Davie” accidentally copied and pasted a row! # NOTE: Sometimes duplications might not be fixable with "distinct". The ‘date_cleaned’ column was recorded in a free text box so is classed as a character string rather than a date and has been inputted in lots of different time formats, making date-based calculations impossible. The ‘sides_and_sink’ column is difficult to interpret because it contains information about whether both the sides and the sink were cleaned, which would be easier to analyse if it was in two separate columns. # for cleaning the sink although it should have been negative. # truncated words which are not covered in this tutorial. The ‘dishwasher_full’ column is difficult to analyse because the character cases are inconsistent and the column contains a special character (‘!’). # The "str_replace_all" function with the option "[[:punct:]]"
# removes special characters including "!" 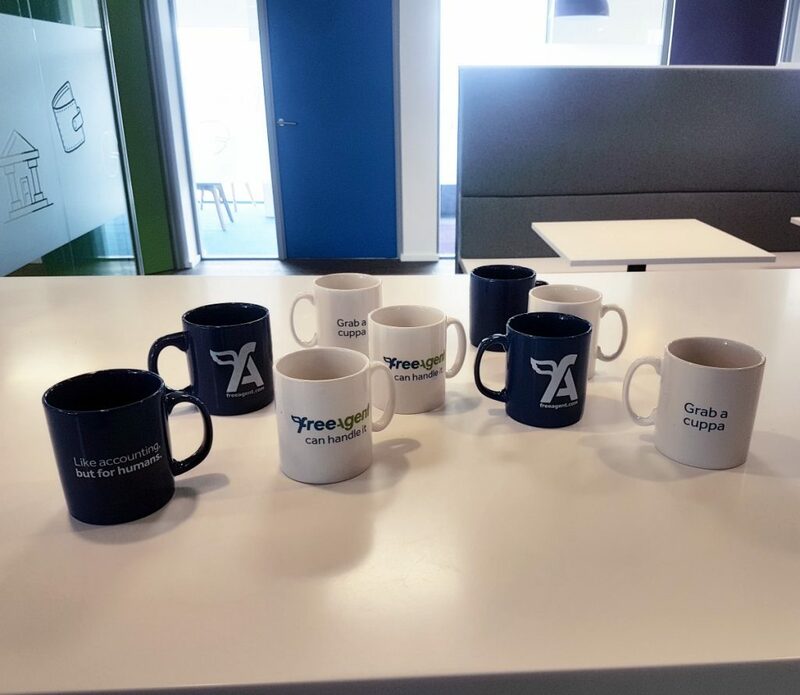 In the ‘notes’ column, we can see that “Davida” records that she filled in the ‘no_of_mugs’ column with ‘0’ because the question was compulsory but the value should be ‘NA’ because everyone was at a company conference that day. We can also see that the ‘no_of_mugs’ column contains text in brackets, which we need to remove so we can analyse the numbers. Additionally, some of the numbers given are a range of numbers instead of an exact number. We ideally want the mean of the range of numbers to make analysis easier. # The function "gsub" with the regular expression ""\\(. *","""
# into two separate columns, based on the character "-"
# NOTE: "NA_character_" is given as the value rather than "NA"
# to ensure that it is accepted by the function (the class of "NA"
The final step is to remove and re-order any columns that we generated or rearranged during the cleaning process or that we no longer need. So there you have it: a few useful R-based data cleaning techniques that can help you deal with dirty data after it’s been recorded. But what if we could actually reduce the amount of cleaning we had to do in the first place? In my next post I’ll look at how to reduce common errors and bias by improving survey design.